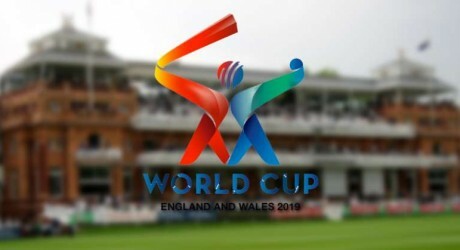 World Cup 2019 is going to start from May 2019 in England. In this Tournament 10 Top teams are participating. 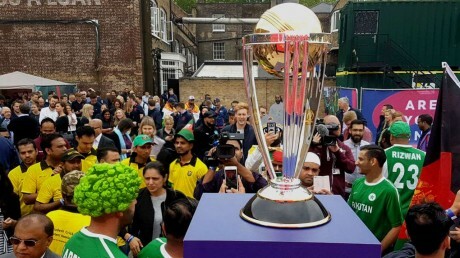 First Match of World cup 2019 will be play between England vs South Africa at Kennington Oval, London. Match timing is 02:30 P.M 09:30 AM GMT / 10:30 AM LOCAL. Team Pakistan will be lead by Sarfraz Ahmad. on 6th March Pakistan will play first match against England at Trent Bridge, Nottingham. All Cricket Lovers can watch Video highlight at the end of the match. 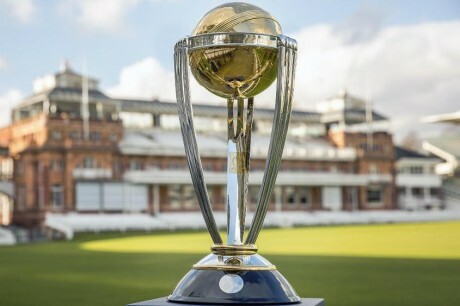 Cricket World Cup 2019 Schedule.